New Construction of a 10 story, 170,000 sq.ft. 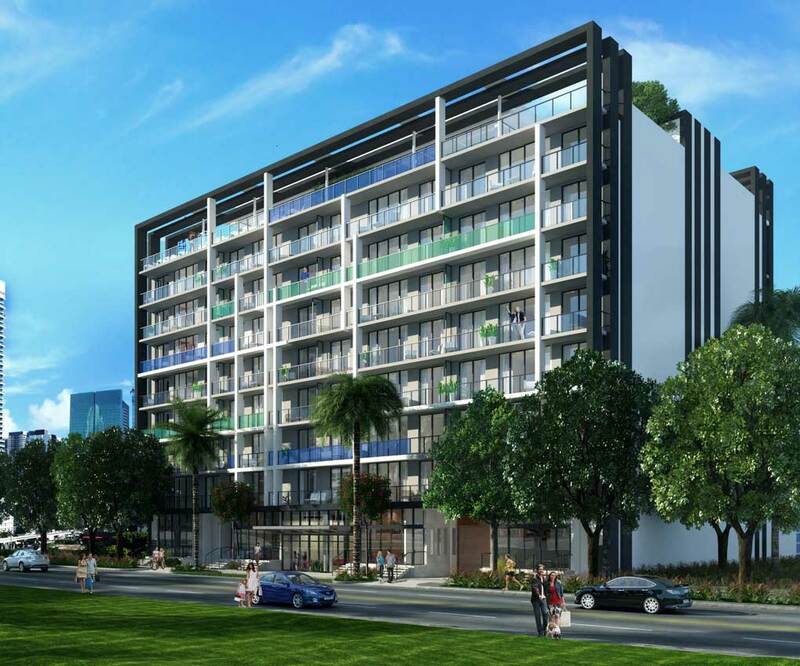 luxury building with 60 residential units, basement parking and a roof top recreational deck with a pool. Project is located in the West Brickell section of Miami, Florida. Sage Developers, US – Miami, Florida.